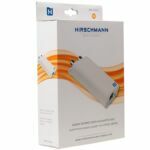 The Hirschmann INCA 1Gbps Internet over Coax network adapter transmits the Internet signal over the existing coaxial TV cable in your house. This is entirely without electromagnetic emissions because coaxial cabling is shielded. You can have access to hardwired high-speed internet throughout your house without the need for new wiring! 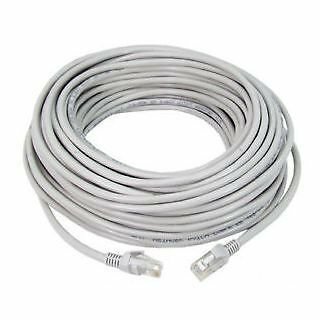 Do you have existing television coaxial cables in your house? Then there is no need for new LAN wiring! Stable, robust and ultra-fast 1 Gbps network, very suitable for streaming HD video, low-latency applications etc. You need at least 2 adapters. 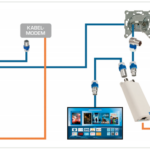 Network can be extended with 3rd, 4th adapter and so on. 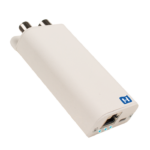 The INCA 1Gbps is equipped with the newest global standard MoCA chip: the fastest and most reliable in hardwired network technology today.